Positive Effect offer a wide range of services to a wide range of clients - each service is designed to make a positive and measurable difference. We take a pride in providing a friendly, professional, high-quality service which accurately addresses your specific needs. Our clients are always left feeling very happy with the service they receive - see hundreds of examples of our client's feedback. We believe that business should always be ethical, fair and value for money. When you are successful, we are too. Win / Win is a sustainable way to do business. 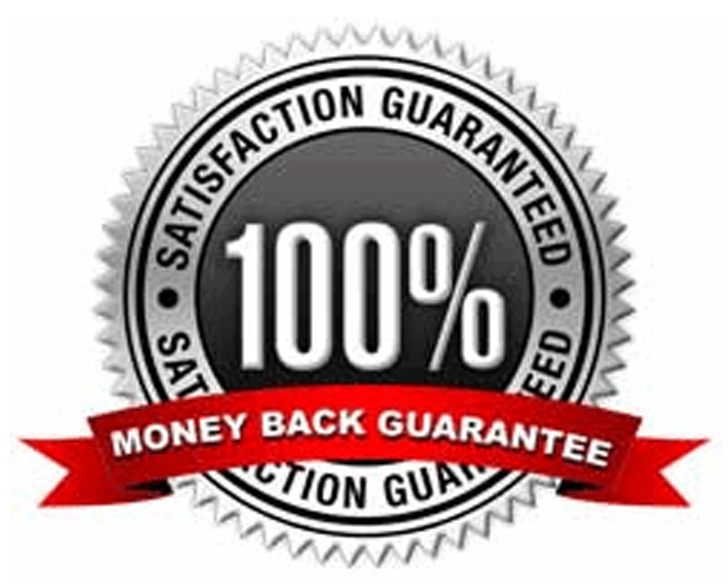 We are so confident that we can provide exactly what you need, we offer a 100% no quibble money back guarantee if for any reason you are not satisfied (this has been offered for years, but never claimed). If you think that Positive Effect may be able to help you, your business or your teams, feel free to phone or email. We'd be happy to help. Select the Menu Tab for the service / information you require. Very interesting; facilitator has a strong understanding of practice - very people friendly. I will use this unreservedly in teaching sessions. Copyright © Positive Effect 2018. All rights reserved.